Image courtesy of the Petersen Museum. In the 1950s, no car was more desirable in America than a Cadillac. The “Standard of the World” always impressed, with healthy power, comfort, and style, the latter thanks to Harley Earl and his design team. However, for all the impressive aspects that made Cadillacs such desirable cars, there were a few wealthy customers who wanted something different. 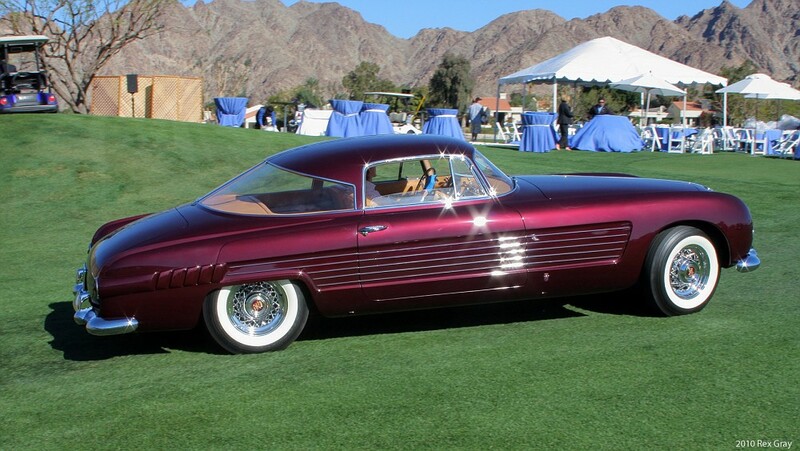 During that same time, Chrysler’s Virgil Exner designed several cars in conjunction with Ghia to show the world what a Chrysler could be. 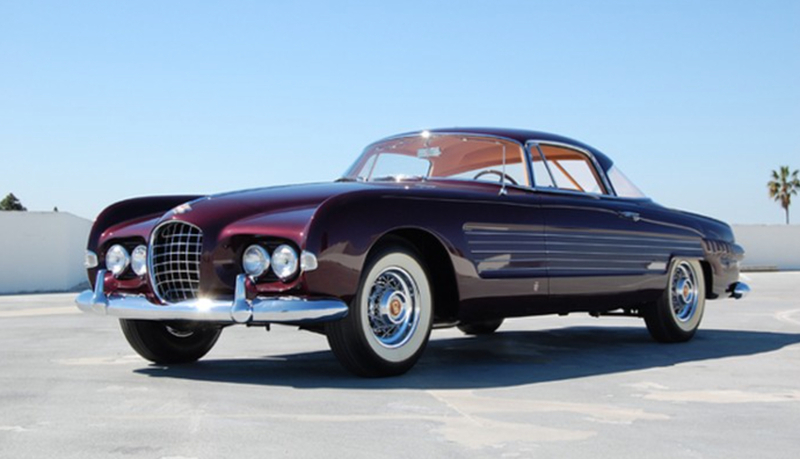 Interested in expanding its American portfolio, Ghia then designed two Cadillac-based show cars for the 1953 Paris Salon. 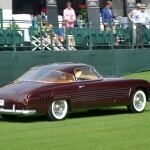 One of those show cars caught the eye of Prince Ali Salman Aga Khan, who was the richest man in the world at the time; he also was going through a divorce from American actress Rita Hayworth. 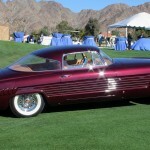 It is believed he gave the Ghia Cadillac to Hayworth as a peace offering, though their divorce was finalized later that year. 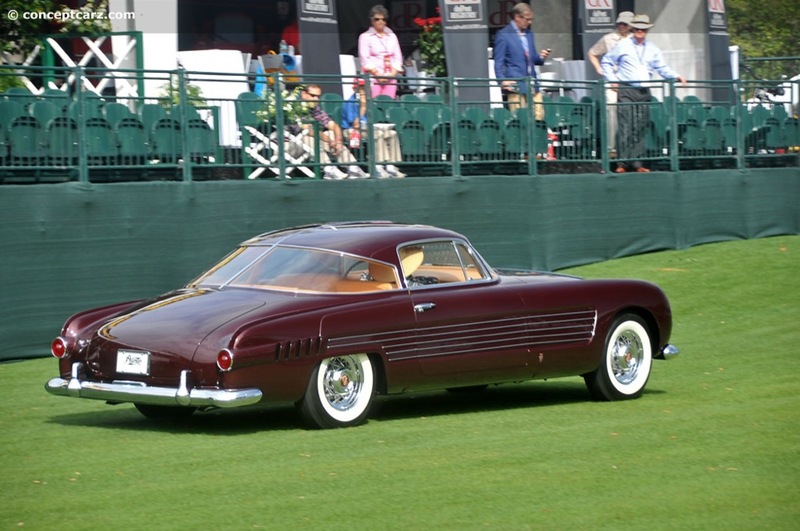 The Ghia Cadillac is currently owned by the Petersen Museum in Los Angeles. 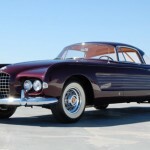 Underneath the Ghia bodywork is a conventional 1953 Cadillac Series 62 Coupé de Ville chassis, which means it came with a 331ci V8 making 210 horsepower. The most notable styling feature on the car are the quad headlamps − something that wouldn’t become legal in the U.S. until sometime in 1957 (it was a state issue). Other design elements worth noting are the angular, wrap-around backlights, thin pillars, and side trim. Meanwhile, the other Ghia-designed Cadillac resides in Las Vegas at the Imperial Palace. I never liked the Ghia bodies to wear American cars. America and Italy have have two very different styles. I saw this car a 2 years ago and it is a piece of art. In person it is remarkable. If I recall Rita never drove it if I heard the story right. Now this is a “exciting car” for 1953.